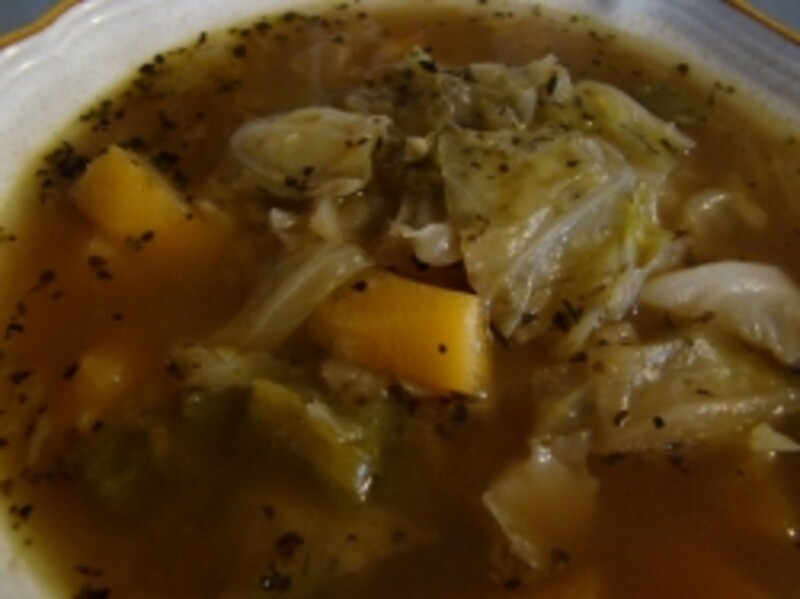 Cabbage & Rutabaga Soup And Other Cabbage Soup Recipes! I didn't know until recently that I even liked cabbage soup, much less rutabagas! Now I'm a huge Cabbage and Rutabaga Soup fan! In the past month, Cabbage and Rutabaga Soup has become my number 1 favorite vegetarian soup! I love it because of the delicious and delightful taste, but I have to admit that the fact it's a low carb soup, chock full of healthy cabbage and rutabaga, endears this soup to me all the more! On this page, you'll find my Cabbage and Rutabaga Soup recipe, several other cabbage soup recipes, some low carb cookbooks for sale and Dr. Rosedale's book on the Rosedale Diet - which I highly recommend! Chop the onion and saute in a soup pot in a little olive oil (or other oil of your choosing). While the onion is cooking, chop the bell pepper and add it to the pot. Add the salt, basil, and oregano on top of the veggies. Stir and continue cooking while you chop the cabbage and rutabaga. After the onions and bell pepper have been cooking about 10 minutes, add the water, the cabbage, and the rutabaga. When the rutabaga and cabbage are both tender(around 15 or so minutes), the soup is ready. For added nutrition, drizzle a little extra virgin olive oil over the soup once it's in your bowl. The Rosedale Diet isn't just for losing weight. 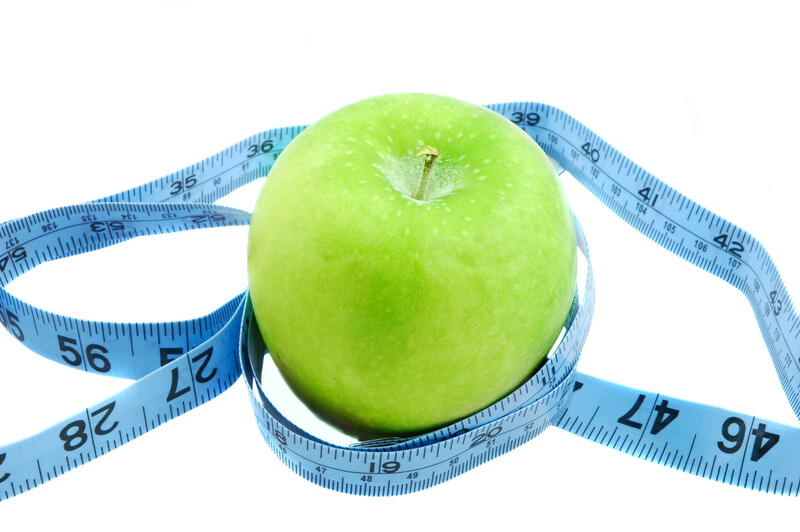 This is an excellent diet for preventing or reversing diabetes, losing weight, and becoming healthier overall! In fact, I first discovered Dr. Rosedale's book while searching for info online about preventing diabetes, since I have a family history of it and don't want to acquire diabetes myself. On the Rosedale diet, you eat low carb and healthy fat foods, including avocados, extra virgin olive oil, coconut oil, etc. This is not a high protein diet. Dr. Rosedale goes over the reasons why adequate, but not excessive, protein is necessary. Most people consume way too much protein. This book not only discusses the Rosedale diet in detail, it also provides quite a few low carb, high healthy fat recipes! What Are Rutabagas? - Have you ever had Rutabagas before? Have you ever tried a rutabaga? Yes, and I liked it. Yes. I enjoy them and eat them often! No, I've never tried them....but think I will. No, I'm not interested in trying rutabaga. Rutabagas are a root vegetable, like carrots. Rutabagas developed as a cross between cabbage and turnips. Both the root and the leaves of the rutabaga plant can be eaten. And no matter how rutabagas may look on the outside, they are DELICIOUS on the inside! Rutabagas are high in vitamin C, are a very good source of fiber, and also contain potassium, manganese, and thiamin. Look for them in the produce area of your regular grocery store. Tip: Another way to cook rutabagas, besides in soup, is to peel them, cut them into fry shapes, and bake them in the oven. 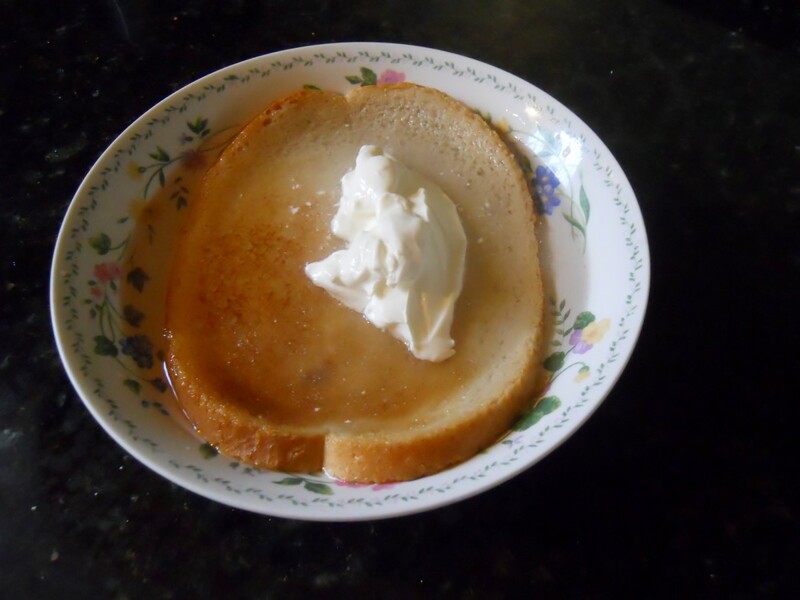 They are quite yummy and make an excellent low carb substitute for fried potatoes! Another way to cook rutabagas, besides in soup, is to peel them, cut them into fry shapes, and bake them in the oven. They are quite yummy and make an excellent low carb substitute for fried potatoes! Rutabagas are hard to peel! There's no doubt about it. Rutabagas are hard to peel! But they're worth it! Watch the youtubes below for hints on how to cut them. And if you have your own method to suggest, you can do so in the Comments section at the bottom of this page. Rutabagas are hard to cut! - A very sharp knife is an absolute must! I have tried cutting a rutabaga with a regular steak knife, but the hard outer skin of a rutabaga is really tough. I've found the only way to cut a rutabaga open is with a very sharp knife, like the one pictured here. PS. I have not yet tried using a mandolin like the lady in the first you tube recommended. I think I'll put a mandolin on my birthday wish list! Minestrone Soup can be low carb if you skip the pasta and corn and use rutabaga in place of a potato. This web page contains a recipe for Eggplant Parmesan that is both low carb and absolutely delicious! Cauliflower makes an excellent low-carb substitute for potatoes, rice, pizza crust, and more! Vegetable Egg Fu Yung are Chinese pancakes. Tex Mex Zucchini is a delicious vegetarian low carb recipe containing zucchini, black beans, onion, tomatoes, and chili powder. Oh, don't forget the avocado! Recipes for homemade (soy-free) veggie burgers. Recipe contains: green onions, green peppers, tomatoes, carrots, mushrooms, celery, cabbage, spice only soup mix, bouillon, and low sodium v8 juice. Recipe includes: potatoes, cabbage, onion, butter, salt,. 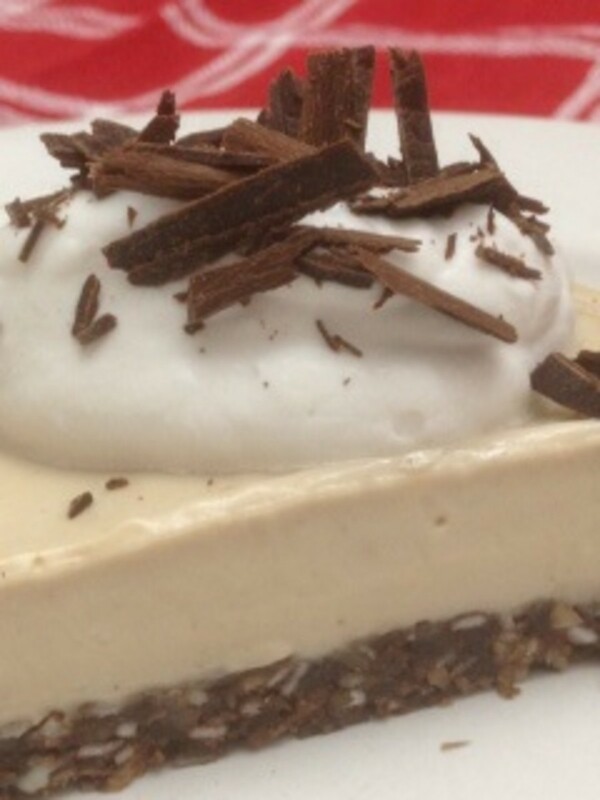 black pepper, and cream. Recipe includes: onion, butter, cabbage salt, potatoes, evaporated milk, and parsley. 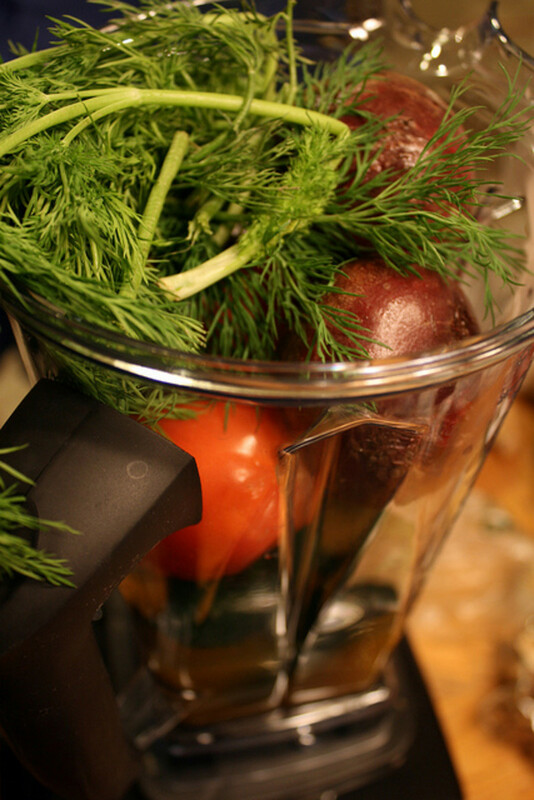 Recipe includes: dry white beans, garlic, onion, carrots, vegetable stock, celery,. zucchini, cabbage, salt. black pepper, basil, thyme and Parmesan cheese. Recipe includes: broccoli, yellow pepper, cabbage, stock, garlic powder, curry powder, chili powder, and black pepper. Recipe includes: oil, onions, garlic, carrots, zucchini, cabbage, green beans, sweet potato, salt, basil, and onion soup mix. Recipe includes: cauliflower, broccoli, cabbage, kale, thyme, red pepper flakes, salt, pepper, butter, half and half, soy sauce, and scallions. 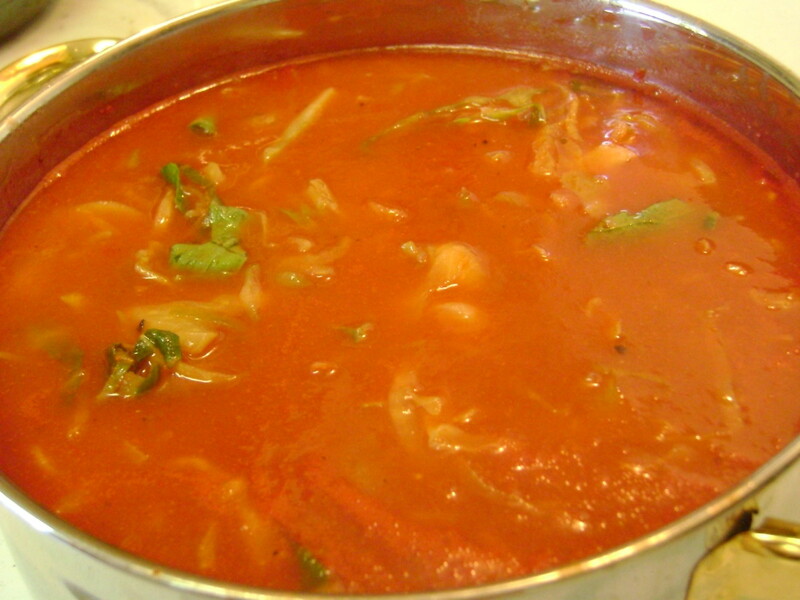 Recipe contains: broth, garlic cloves, tomato paste, cabbage, onion, carrot, green beans, zucchini, basil, oregano, salt & pepper. I tried this one tonight for dinner, and really loved it! Recipe contains: Olive oil, onion, garlic, tomatoes, cabbage, black beans, Chili powder, oregano, basil, Sea salt, lemon (optional), black peppe, and cheddar or vegan cheese (optional). How to survive the Cabbage Soup Diet without chewing your arm off! Comments? Questions? Like my Cabbage Soup Recipe? We eat a lot of cabbage soup. Your recipe looks good. I love rutabagas but I always have to tell the grocery check out clerk what the are. I will definitely try the rutabaga and cabbage soup - I love rutabagas! Nice cabbage soup will try it out. Looks yummy. 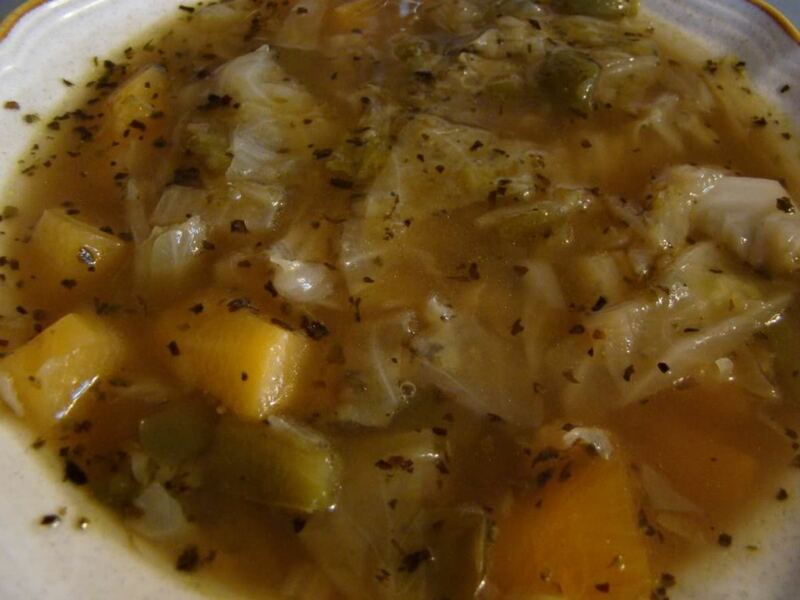 I like cabbage and rutabagas, so I may give your soup a try this autumn. Thanks! Wow - this sounds delicious! Thumbs up. PS In the north of England and Scotland we call swedes turnips - scarecrows have turnips for heads. I don't know what they call 'turnips'. This looks wonderfully warm and hearty. I can't wait to tell the family that I've discovered a new and exciting cabbage soup recipe. I just made cabbage soup today for lunch, very much like yours. I love it. I was just going to add that we call them Swedes in the UK, and we love them, great in soups and stews. 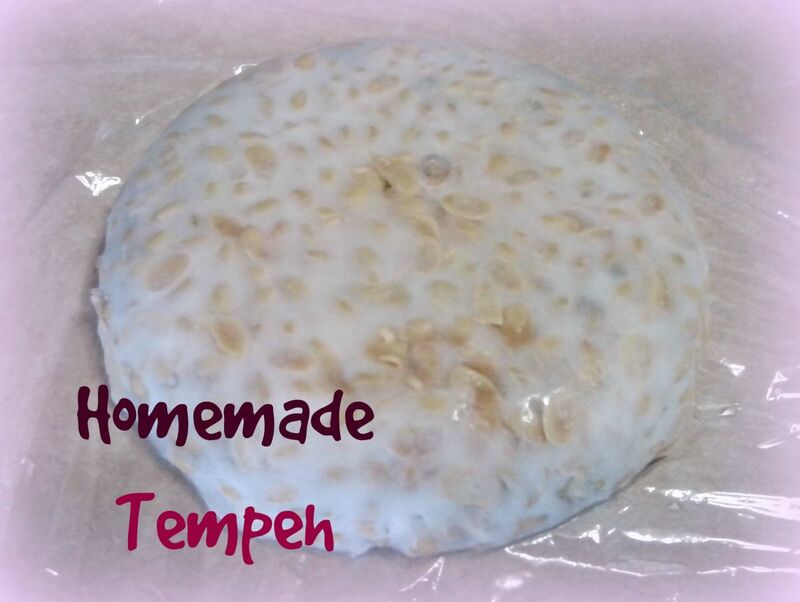 This recipe sounds great and easy to make. Blessed. 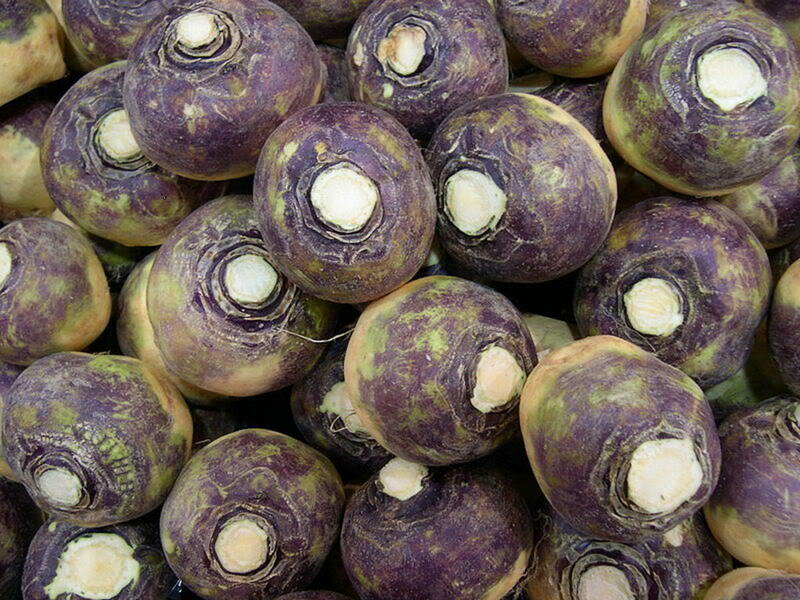 In England Rutabagas are called swede, they are very tasty and sweet. I tried to grow some last year unfortunately they were a disaster, but I will try again this year. Your soup looks rather yummy! Looks so delicious, good for this winter. Love good old fashioned cabbage soup! The nice thing about is that you can throw in just about anything you want to the pot. Also, try a bit of mashed rutabaga mixed in with your mashed potatoes dish as well. Gives it a really good flavor! I never thought of putting rutabagas into my cabbage soup, but it surely sounds tasty. I love having cabbage soup as often as I can. Now, I have a whole new reason to make cabbage soup. I simply must try this new recipe. Thanks for sharing it. It's cold outside and I sure could go for a bowl of this right now. Love it. Cabbage soup is a favorite at our house too, but I've never eaten a rutabaga. Today is fresh organic produce today, and I plan to pick a few up, if they're in stock. Nicely done, too. Congrats on Veg News spotlight! Blessed. This sounds yum, I'm gonna have to go out and get cabbage tomorrow! I'll have to try this. I love cabbage, but I've never eaten rutabagas before. never saw rutabaga, now i will look for it, thanks for the idea. the soup looks delicious and weight loose helping. Seems really interesting- besides, this is a part of a weight loss program/ diet for people who suffer heart conditions due to weight problems.Rutabaga seems a wonderful addition to the plain cabbage and onion soup.